Here are some links to websites of characters you read about in the book "Born to Run". Enjoy! 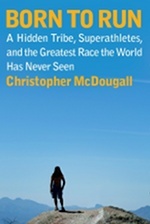 * Christopher McDougall's Homepage - Author of Born to Run. * Barefoot Ted's Adventures - Follow the Adventures of Barefoot Ted: an athlete committed to re-discovering our primordial human potential. * Caballo Blanco's Home Page - Caballo Blanco’s Home Page…read about his adventures, the Copper Canyon Ultra Marathon and tour information. * Scott Jurek's Homepage - Scott Jurek, ultramarathoner and Western States 100 Mile Endurance Run and Badwater Ultramarathon champion. * Billy Bonehead's Frog Blog - Wandering the Tropical Outskirts of America. * Luis Esocbar's Born to Run Ultras - Come join us for a Mas Loco gathering at various events in Southern California. * Train with Eric - coach Eric Orton's web community full of training programs, forums, blogs, etc. 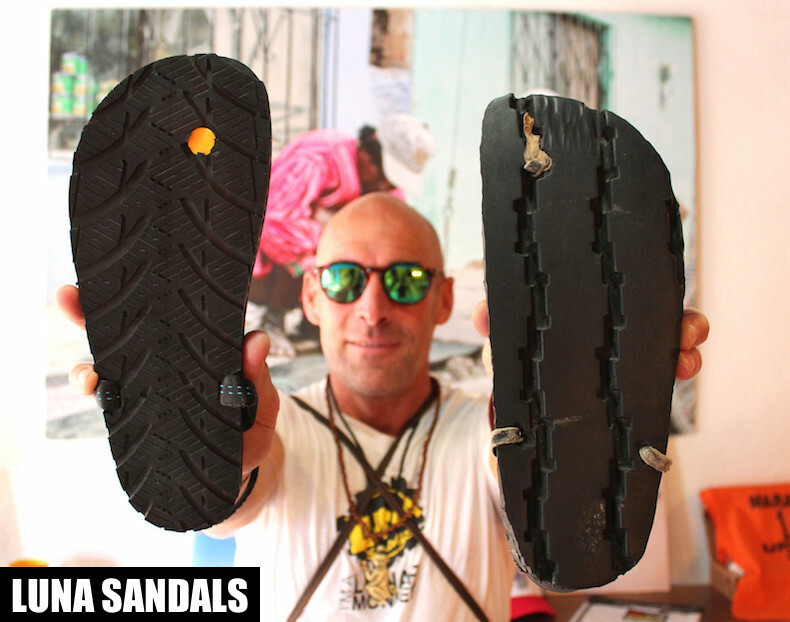 * LUNA Sandals - Sandals for Adventure Primates - This is BFT's sandal company started in 2006 shortly after returning from his original trip to the Copper Canyons.